Thanks to our corporate sponsors, Olympus, Chobani Yogurt and Barefoot Wines, we've been able to offset a lot of our expenses to host this party. So we're happy to pass on some of the cost savings to our loyal readers and friends by reducing ticket prices by $10. If you've already paid regular price, please see Geoff at the event for your $10 cash refund. ALSO! Elmwood Spa will be hooking up the first 200 guests with a $20 GIFT CARD (off a spa treatment of $100 or more) + $15 GIFT CARDS to Bangkok Garden Restaurant. TOTAL VALUE - $35! Bake (4) dozen cookies the weekend before the event, bring all your baked goods with a card explaining your baked creation. Please no store-bought. Don't Bake? You can still attend + network and purchase a networking only ticket. We set-up everyone's cookies in a giant sugary spread! Bring (2-3) big containers or giant ziploc bags to store your new cookies in. Everyone moves around their assigned table and takes home a pile of cookies. Eat the extras, while networking with 200 awesome hip + urban girls in the city. Sugar coma ensues! Shop the HUG Mini Christmas Market of local vendors & artisans. Hip + Urban Girls ONLY please. So what are you waiting for? Get your ticket now to Toronto's BIGGEST Cookie Exchange! Photography is as much about fun and creativity as it is shutter speed and aperture. That’s why Olympus continues to develop gear for every taste and flavour. Olympus cameras deliver innovation, ease of use, rugged reliability and top performance to photographers at every level. Our famous PEN line of cameras deliver unmatched multimedia creative freedom blended with digital single-lens reflex (SLR) image quality, high-definition (HD) video and stereo audio, all in a compact camera body. A company rich in heritage, our PENs are designed in a sleek, retro-inspired body. Visit Olympus Canada for more information. Also, check us out on Facebook and Twitter! 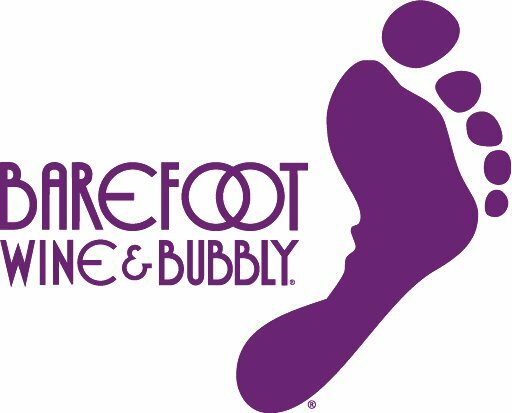 Based in California, we’re all about getting Barefoot and having a great time! 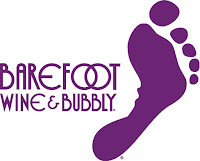 Barefoot offers 18 delicious wine and bubbly varieties so make sure to try them all. At Yes To Fresh, we emphasize quality and great taste without compromise and deliver fresh goodness with each and every customer order. Located in the St. Lawrence Market neighbourhood, we offer a healthy, fast and delicious option throughout your busy day. Need something for the whole office? Catering is also available! 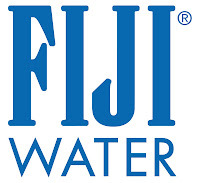 This Holiday season entertain guests, reduce tension, feel energized, and look great with FIJI Water. Celebrated for its signature smooth taste, FIJI Water is the perfect choice for Holiday entertaining. FIJI Water not only hydrates, but its unique essential mineral ingredients, such as silica, help maintain the luster in your hair, the strength in your nails and the tone of your skin. Be sure to drink 500ml of water after each cocktail to stay hydrated. As a natural source of electrolytes including calcium, magnesium and bicarbonates, FIJI Water helps you keep energy high after a wild Holiday bash! I was at this event this year, what a great success! I am looking to contact one of your artisan vendors for a custom piece, could you post who attended.